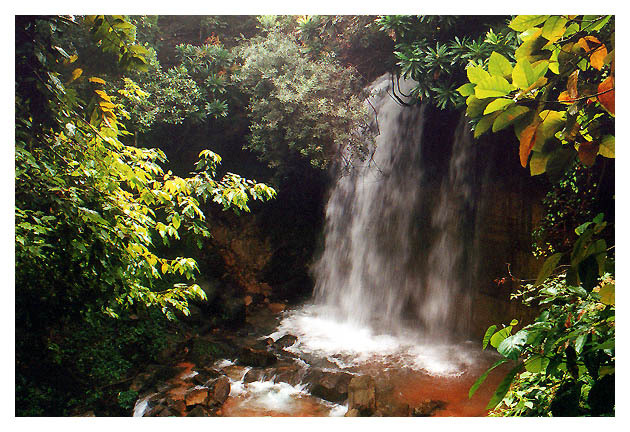 Salgadeira`s Waterfall in the Nacionanal Park of the Guimaraes Chapada ,Brazil. Beautiful picture with great waterfall! I like a mood of this picture. Only in Brazil we can see Things like This one. A wonder. A good and well done photograph. My congratulations, Gilmar Machado. Nice place and beatutiful colors. Wonderful composition with excellent exposure.